NASA’s Glory Earth-observation science satellite is set to launch on 23 February from Vandenberg Air Force Base, California. French scientists are taking part in this adventure with support from CNES. The Glory mission logo. Credits: NASA. The 545-kg satellite will be placed in a Sun-synchronous 705-km orbit where it will join Calipso and Parasol in the NASA/CNES A-Train constellation of satellites. 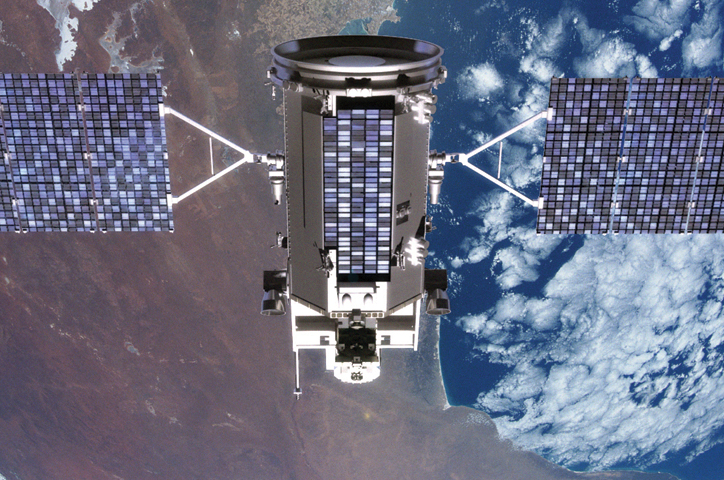 The Glory satellite is set to be orbited on 23 February. Credits: NASA. Measurements acquired by Glory will help to refine our knowledge of seasonal variations in aerosol concentration and solar irradiance,” says Anne Lifermann, Mission Engineer at CNES. Solar irradiance is our source of energy. Aerosols scatter atmospheric radiation like a parasol. They have a direct impact that cools the Earth system and a lesser-known, indirect impact that alters clouds’ radiative properties. “Now, in IPCC2 data these two effects have a significant margin of uncertainty, which is why we need to study them to better understand their role in Earth’s energy budget and in climate change,” Lifermann explains. Glory will join the A-Train constellation in February. Credits: NASA. 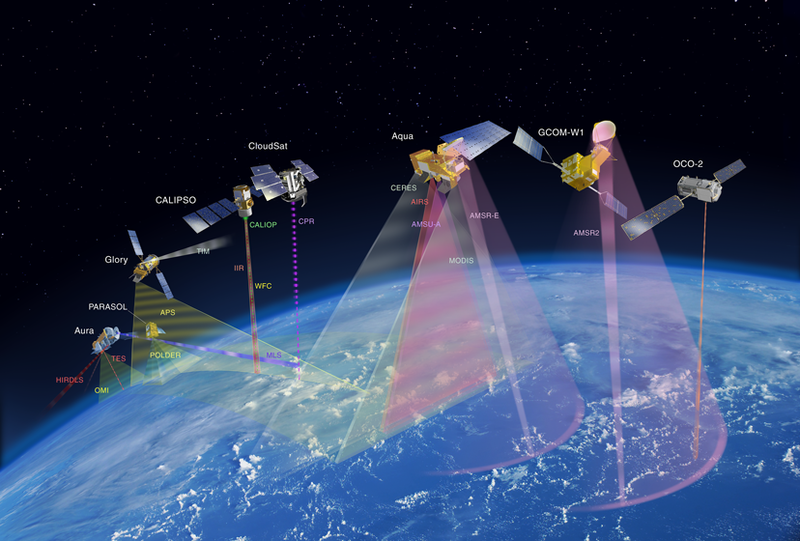 Glory will provide continuity of polarization measurements begun by CNES in 1996 with the POLDER instrument, the last of which is flying on the Parasol satellite, still in orbit near the A-Train. “Scientists are hoping that the two missions will work in tandem so that we can intercalibrate their data to evaluate how precise they are and compare their aerosol maps,” she concludes. French scientists are well represented on the Glory science team, with Parasol Principal Investigator Didier Tanre and Jérôme Riedi, Data Exploitation Manager for Glory’s APS instrument in France, both from the LOA atmospheric optics laboratory in Lille. 1 Quantity of radiation received by Earth and its atmosphere. 2 Intergovernmental Panel on Climate Change.